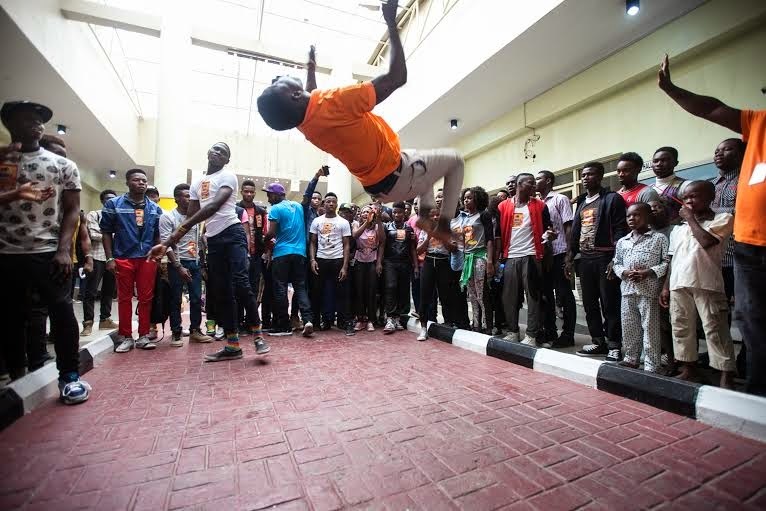 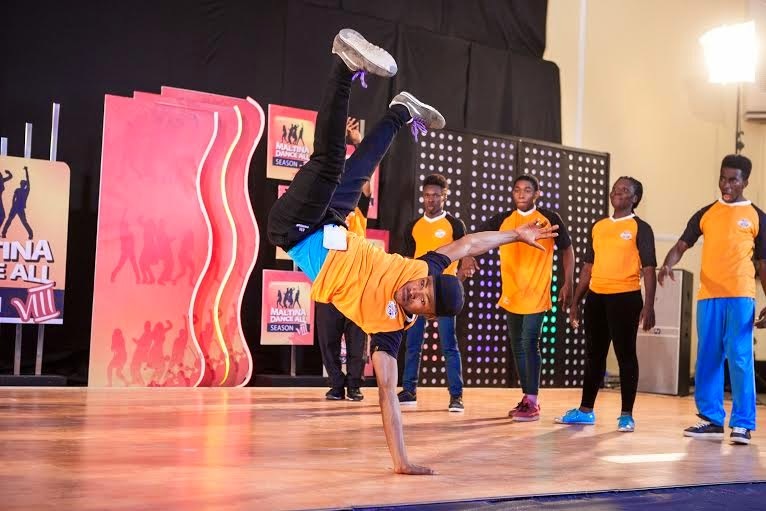 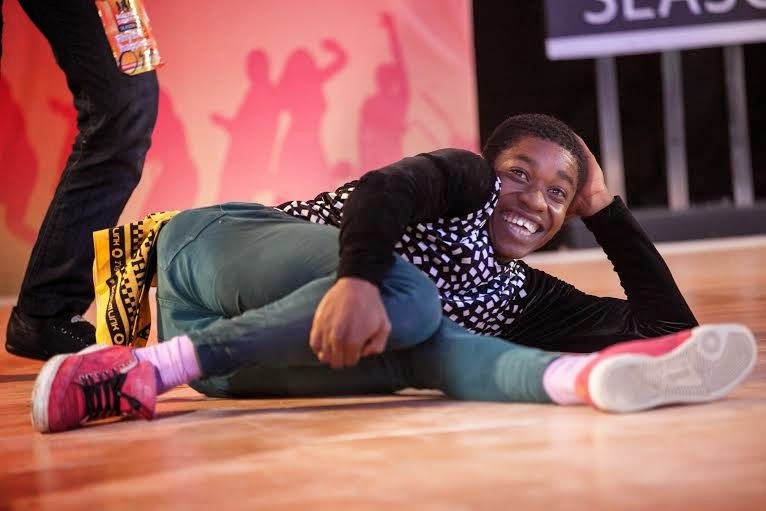 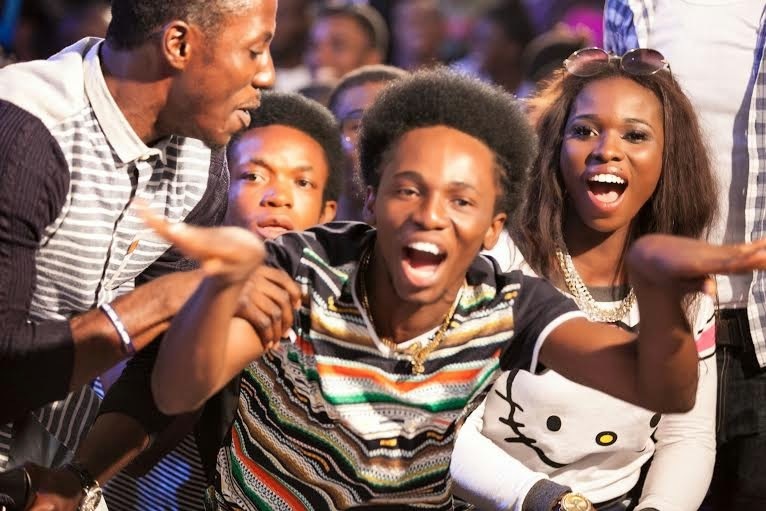 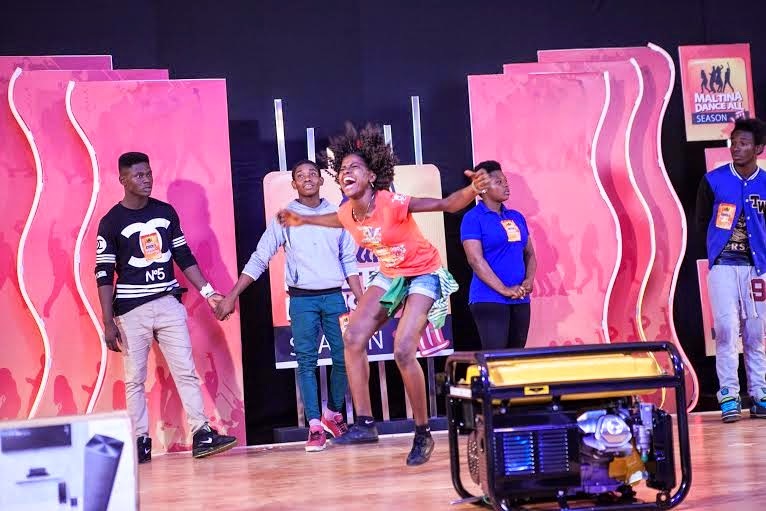 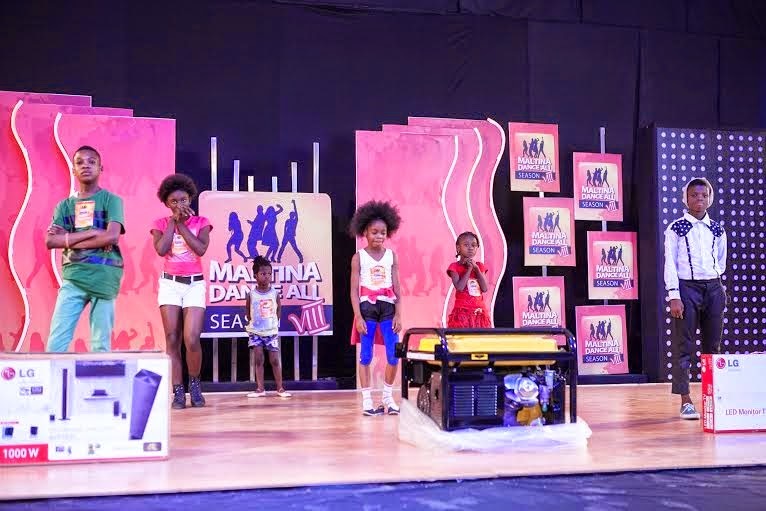 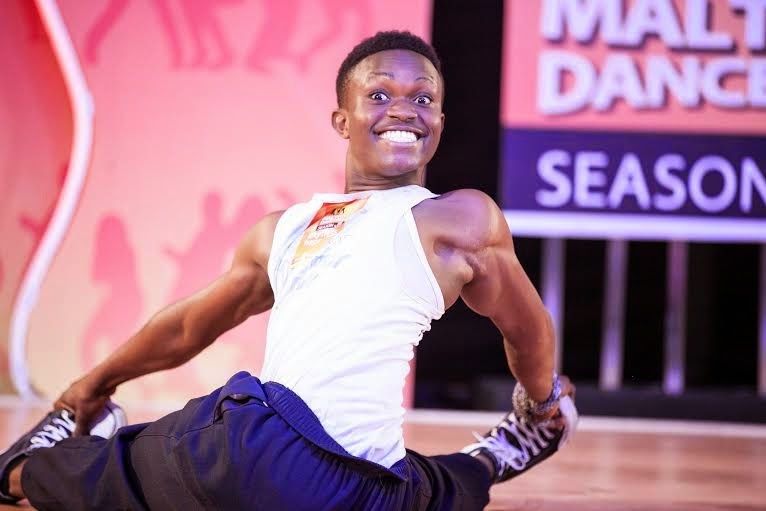 There were thrills, battle as hundreds of contestants took to the dance floor to compete for slots at the Maltina Dance All (MDA) season eight regional audition held in Port Harcourt, Rivers State. 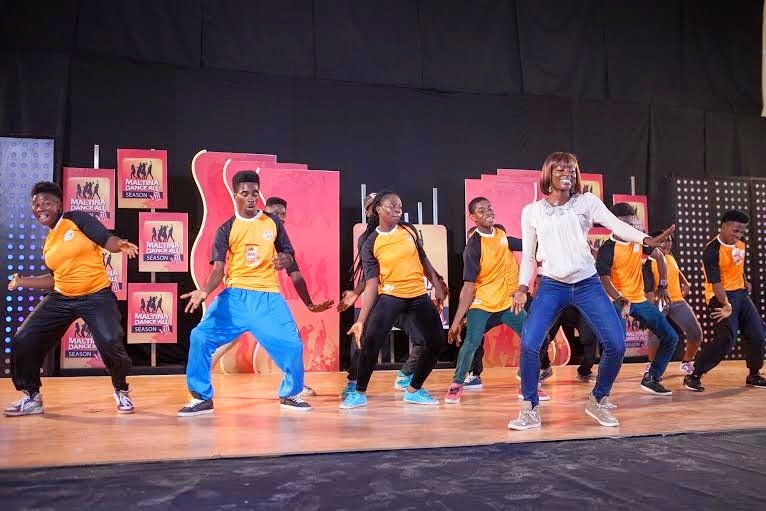 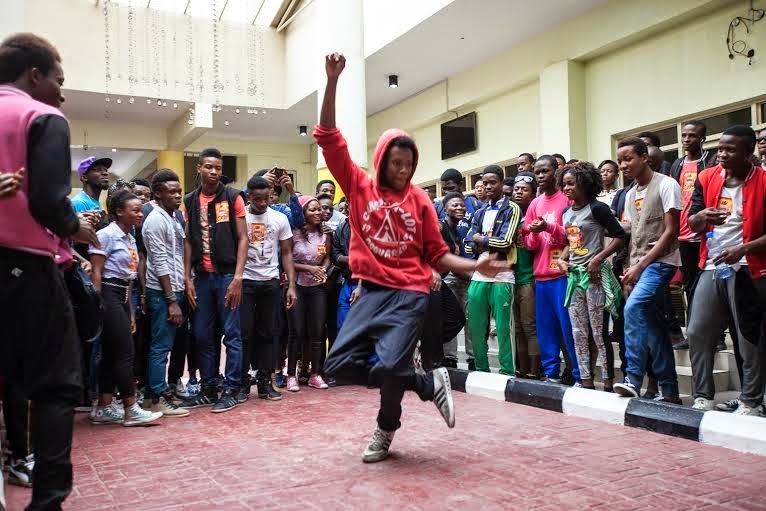 The atmosphere at the Atrium Event Centre, venue of the two-day auditions was electrifying as the dancers - both young and old - trooped in to showcase their skills. 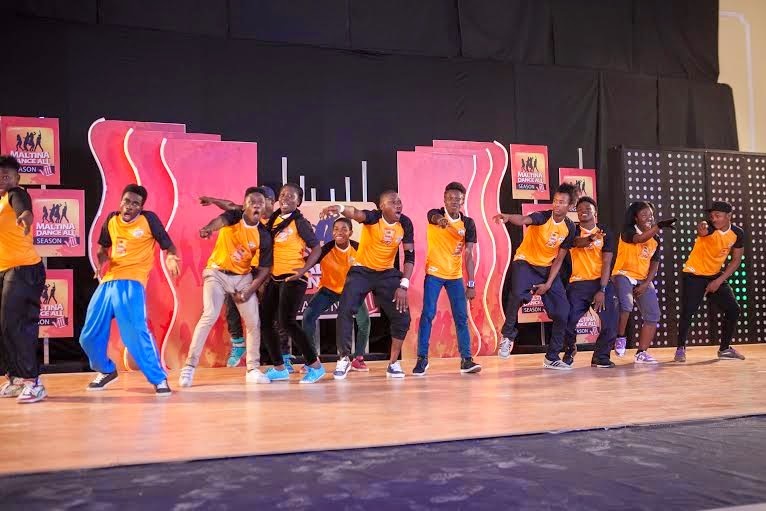 At the end of a very difficult selection process which was held on the second day, eight dancers were selected they include, Vincent Osanebi 21, Ebi Williams 22, Sunny Onyeka 23, Richard Emmauel 18, Wilfred Utere 20, Ukeme Akpan 23, Uzodinma Calistus 19 and Kelsi Dide 18. 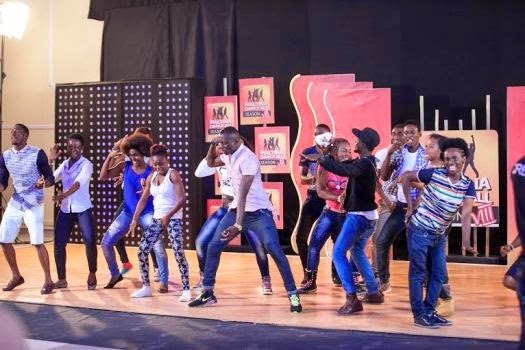 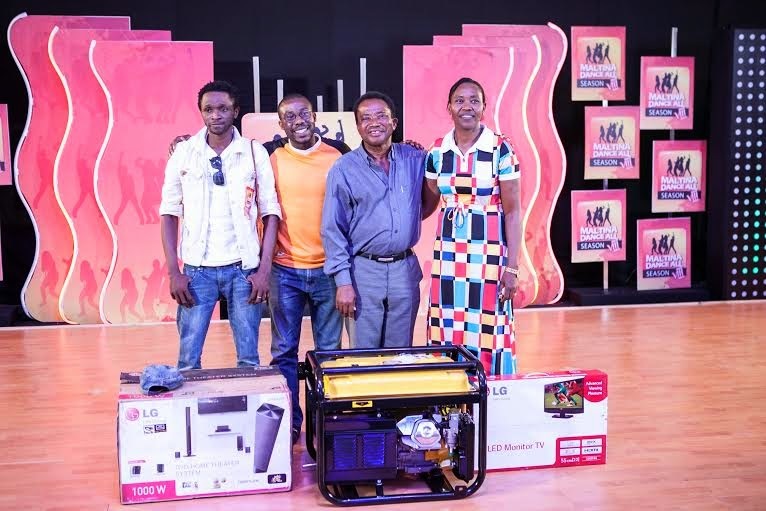 The next step is for the eight contestants to participate with their families at their homes and if they are selected and pass the medical tests they will finally qualify to enter the popular MDA Academy. 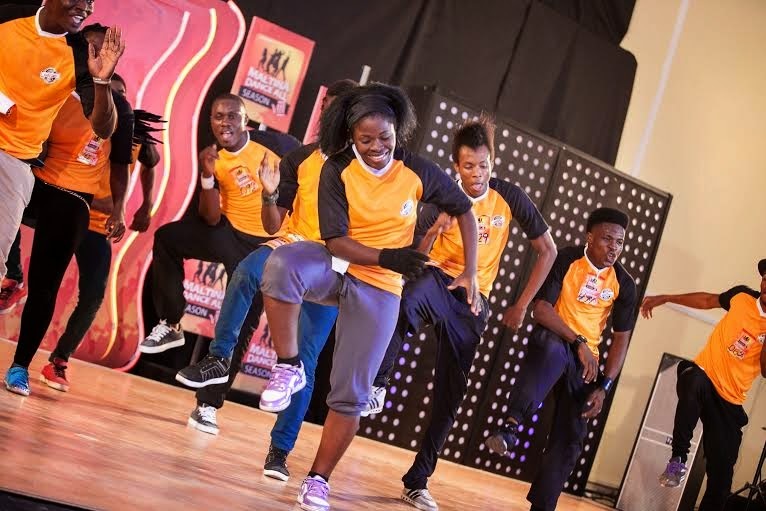 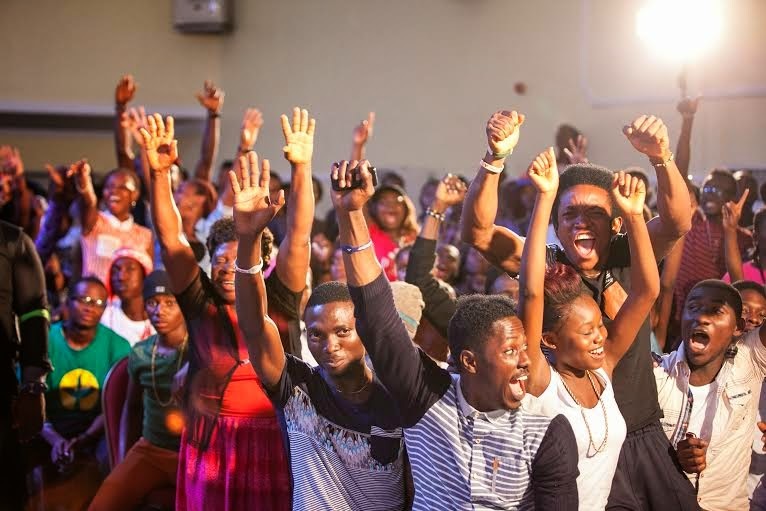 Watch the exciting video here http://t.co/OVPWZCDwkY as Port-Harcourt dances to the Rhythm of Happiness Dance. 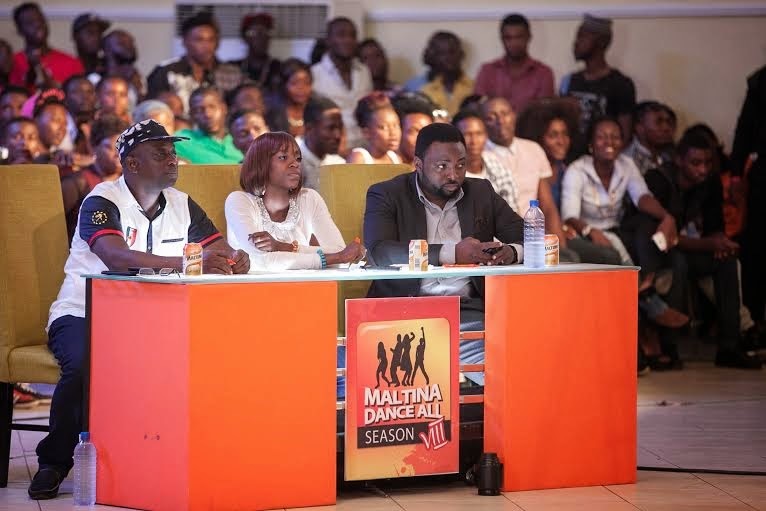 The judges, Muyiwa Osinaike, Bimbo Obafunwa and Ukalina Opuwari, described the auditions as the best ever. 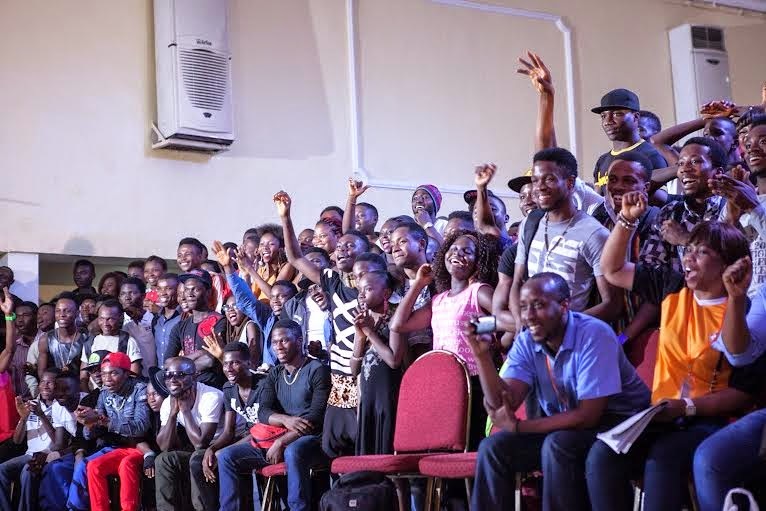 Muyiwa Osinaike said “It has been a very interesting and entertaining 2-day audition here in Port-Harcourt. 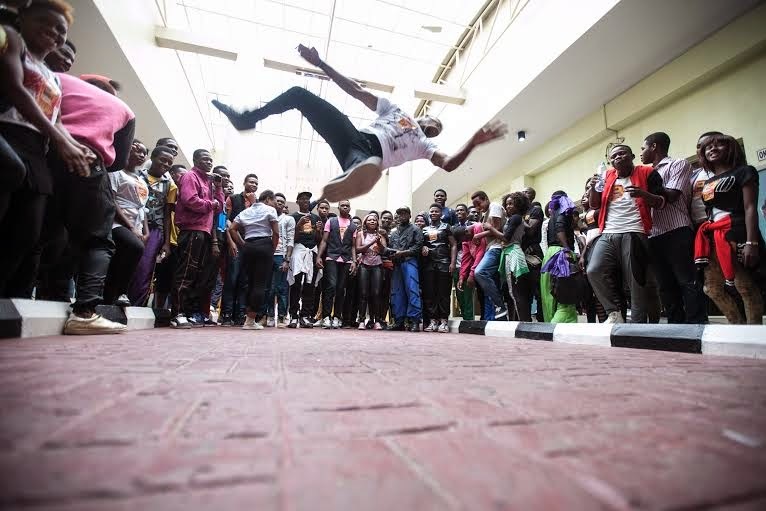 I’ve been here for about four times but this has been the best ever. 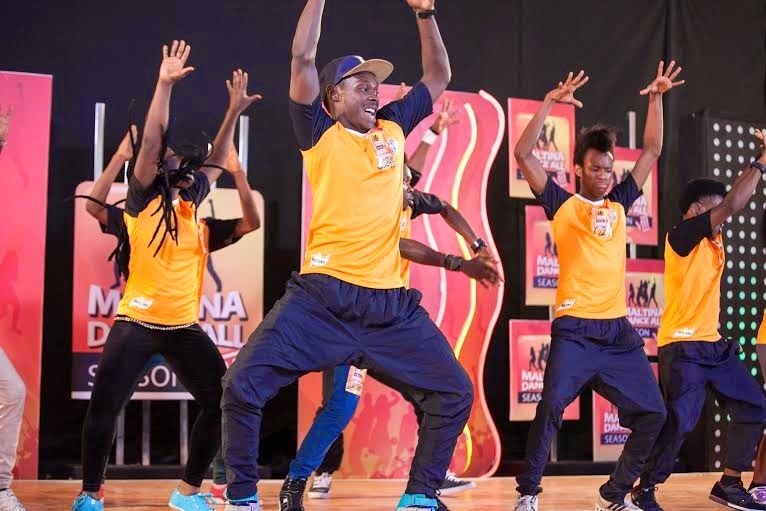 There was so much energy and talent that the selection process was more difficult than usual. 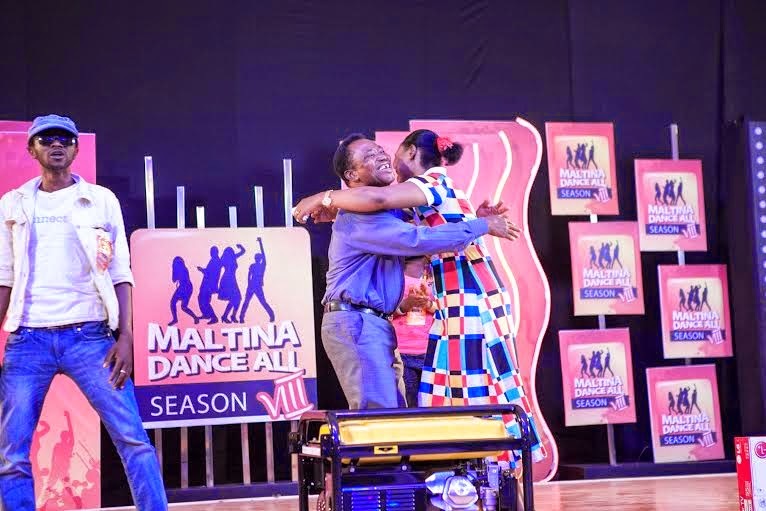 But at the end of the day we were able to pick the best eight dancers.